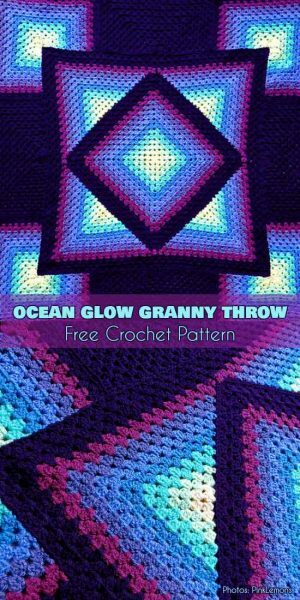 If you are looking for experiment the next level of crochet then this might be a good start. This elegant looking square is made with overlay crochet which is used to get a 3d effect on stitches. 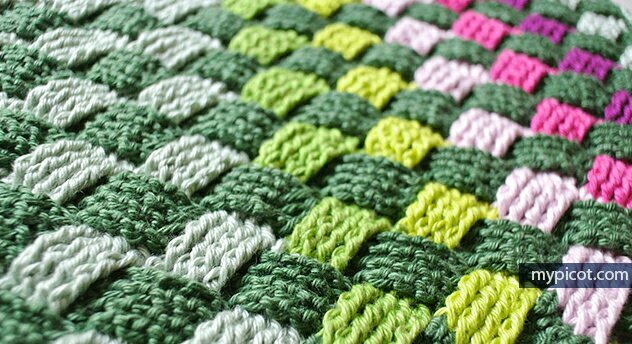 The pattern is however suitable for an upper intermediate crochetor as it will require some complicated stitches. 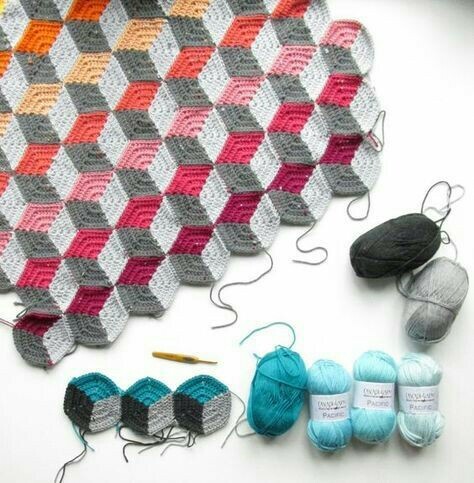 Surprisingly this wonderful pattern is shared freely by Pattern Paradise. You can find the free illustrated pattern from HERE. 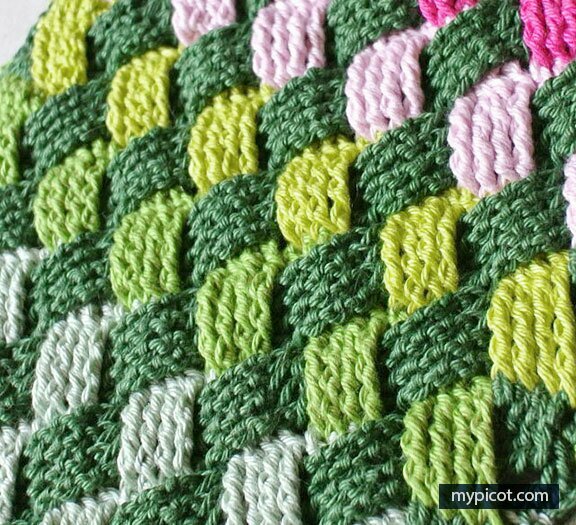 Many tutorials will teach you how to make geometric design with crochet by fixing 3 pieces together but this specific tutorial is different. This free tutorial will teach you how to get the same geometric design within one piece of crochet hexagon. The difference? 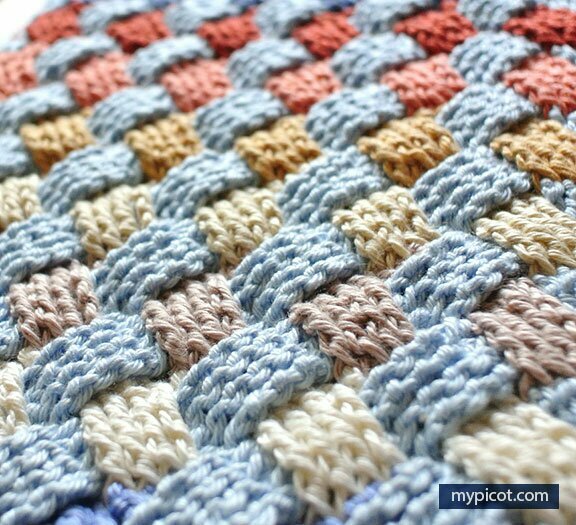 With this technique you will only have to crochet few pieces than the traditional design to make an afghan. 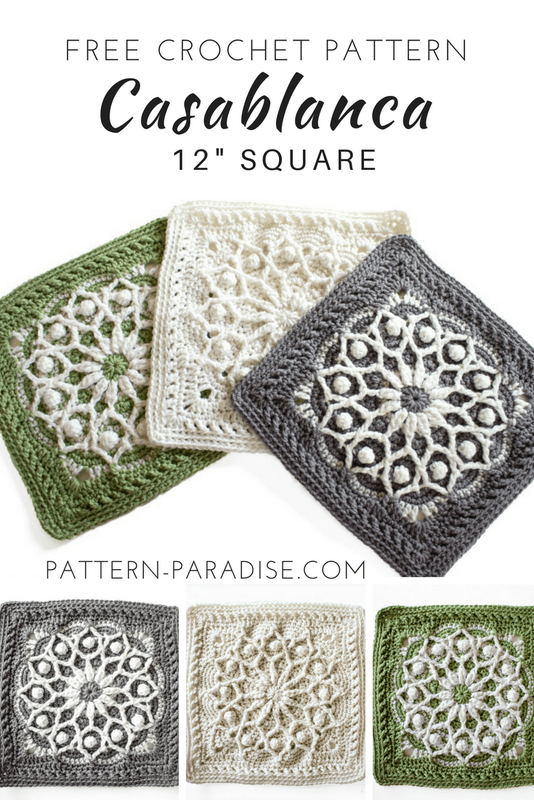 This is an easy and fast project if you choose to use worsted weight yarn and a size I hook.There are 5 colours used to get the glowing look out of the granny square. 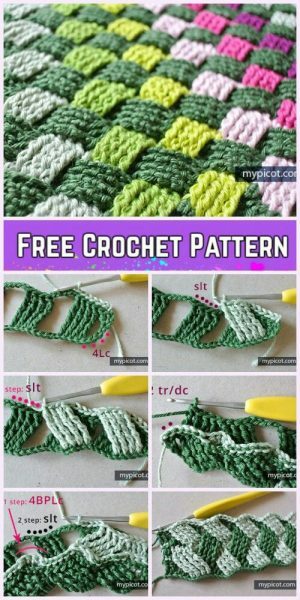 This is surprisingly a free crochet pattern along with a video tutorial available at youtube. Click HERE for the free crochet pattern. And below is the video tutorial.